I first read this book about four months ago and having now read it again those first impressions, emotions, thoughts, and feelings just came flooding back…tenfold. I have been a huge fan of Marni Mann from more or less the beginning of her career when I stumbled across her book on Amazon, and I haven’t looked back since. Having read every book she has published I have to say that this is my new favourite book of hers, the raw, intense emotions and honesty that she has conveyed through her words will tug at every heartstring, will bring lumps to your throat and cause plentiful tears. But, despite the emotional wringer that this book puts you through, you cannot help but be affected, impacted and emotionally stirred by the profound story that this author delivers. You can tell that this book was written from the heart, you feel and experience EVERYTHING. Love is such a powerful emotion, one that you are lucky to experience once in a lifetime, some maybe twice, none are ever the same, but each leaves their mark. This is not a cheating book, far from it, but read this as the author intended, blind. Let her take you on this ride, it is one that you will never, ever forget. We all want sunny days, the days where the sun on your face warms your soul and your heart, however, there are always storms too, and it is on those days that you keep your nearest and dearest with you. Life is full of moments, to learn by, to cherish, to love, they may be insignificant, they may be monumental, but they make up your map, your map is your own, and you never know when life is going to make you change direction. This is all about those directions, those left, and rights, some you anticipate and others you don’t, but they are there for a reason. It is how you cope and deal with them that determines your end destination. 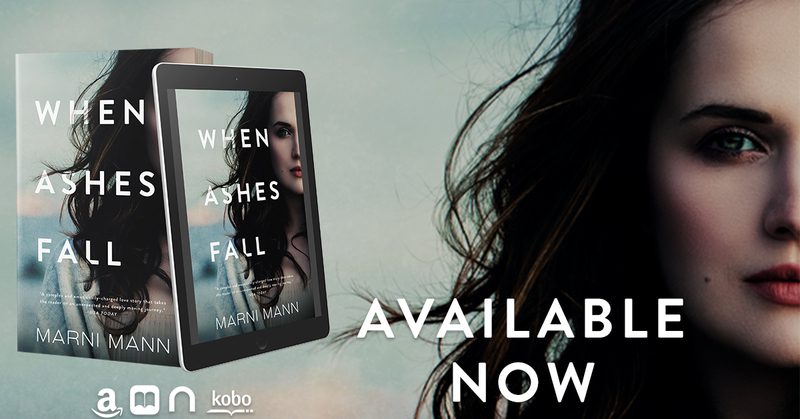 Marni Mann delivers an extremely poignant, heartfelt, heart-destroying, heart-warming, raw, honest, extremely moving love story that will have you captivated from start to finish. The story grabs you from the very beginning and doesn’t let you go even after the very last words. This is a book that I will be thinking about for a very long time and one that I will definitely be re-reading. This is one of those stories that makes you think long and hard, both at what you have just read and about the characters. The journey that Alix, Dylan, and Smith embark on will have your heart in your mouth one minute, your heart fit to burst the next, tears aplenty and the cheesiest grins. This was a rollercoaster, and as your brain frantically tries to read between the lines, you can only sit back and admire how well the author has layered this story. This book was like an onion, every chapter was a layer and as each layer was devoured the possibilities got smaller and smaller. The author delivers the crux of this story with brutal honesty, and I dare anyone not to bawl their eyes out. Intense, yet beautiful for its innocence, no unnecessary drama, no angst for angst sake, just one incredibly unforgettable story. Every character had their purpose, nothing superfluous, nothing artificial. Every character well defined and the character connection was on point. 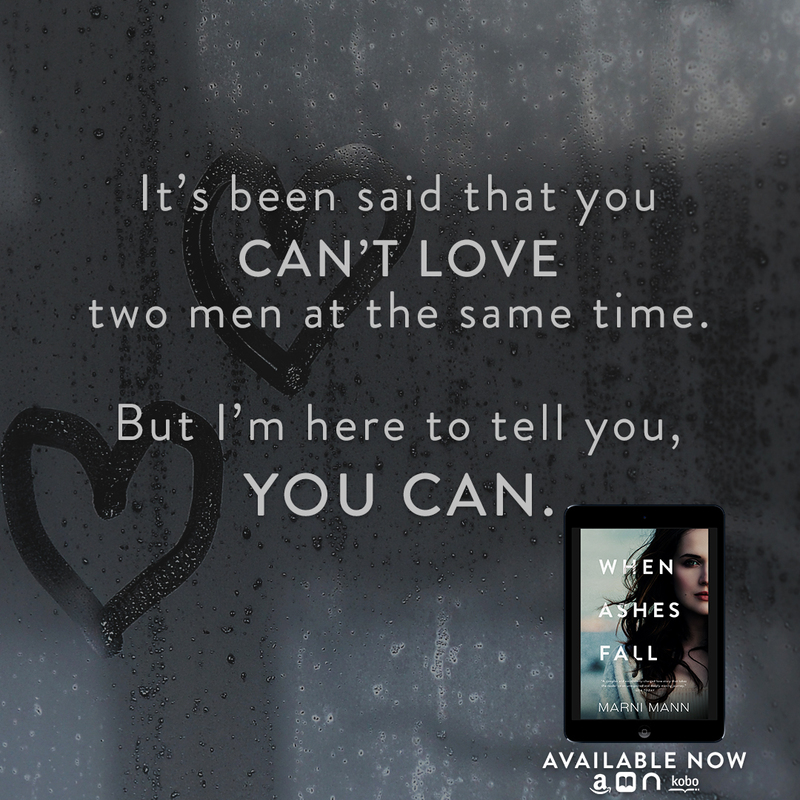 You will take these characters into your heart and soul as love takes centre stage. Alix is cut open for the world to see and her love, emotions, and pain were agonizingly honest. It is this honesty that embraces Alix into your heart and soul as she undertakes the hardest journey of her life. We all need a best friend like Rose, Rose was Alix’s rock, she centered Alix, was her confidante and always had her back. She had been through the rough and the smooth, and she always had Alix’s best interests at heart. Both the men in this book were extremely lovable, total opposites and yet congruous in their love for Alix. I will reiterate that there is NO cheating in this book, just two loves in one lifetime. 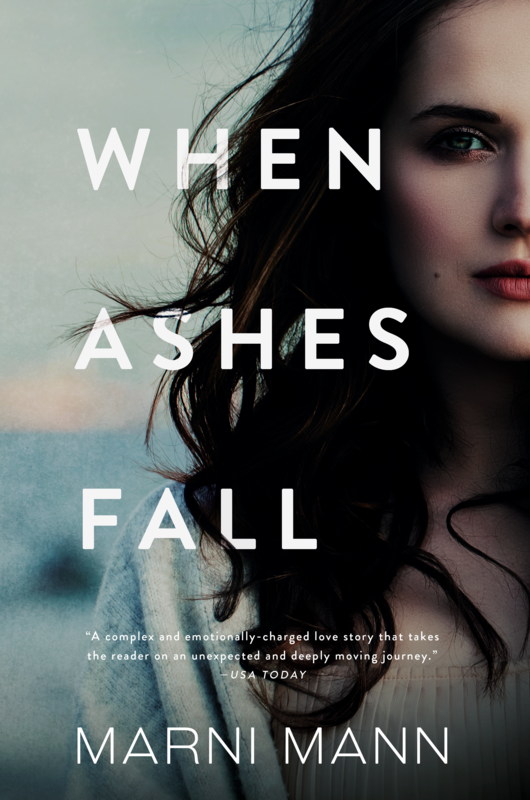 I cannot say any more, I want to keep this review spoiler free, but all I will say is read this book. You won’t regret it, and you definitely won’t forget it. Marni Mann, take a bow. I sincerely hope that this book gets the recognition it deserves. You deserve it, these characters deserve it, and the blood, sweat, and tears you poured into it deserve it. This will definitely be one of my top reads of the year. Alix and I were standing outside Quincy Market, holding our to-go boxes of chocolate cake, opened, with several forkfuls missing from each piece. I’d asked about her shift, which had started at midnight, and she was telling me about one of the calls she had been on. It involved an elderly couple, married for sixty-seven years. The husband had fallen down a short flight of stairs. Alix believed he had fractured his hip. She stared at the cake as she spoke. And I gazed at her, checking out the way she speared off another bite. How she stuck the fork between her lips. How the utensil came out of her mouth clean. She didn’t even have to try. It came natural to her. As natural as her looks. A beauty that went so deep, she didn’t need makeup to enhance it. She didn’t wear much of it anyway. There wasn’t anything on her lips, no color on her lids, just thick lashes and some pink on her cheeks. If I told her, I was sure she wouldn’t believe me. Alix’s confidence came when she talked about her job. I could tell how much she loved it by the passion in her voice, by the way she described how she’d helped the old man. What she did was something I hadn’t been able to visualize at first. Now that I’d spent more time with her, it was all I could see. Damn it, I wanted to touch her. I’d kept my hands off of her while she was eating the gyro and fries. But I didn’t want to wait any longer. I needed her eyes on me to see the way she would look at me, how she would respond to the sound of my voice. That would determine if I could reach for her right now or if I’d have to wait. Her stare slowly lifted and landed on mine. Shyness was peeking through her expression. Still, every sign was there—the desire in her glare, the increased breathing, the way her tongue was swiping across her lips. It wasn’t frosting she was licking off because there wasn’t any there. I dropped the small box of cake on the ground. She didn’t watch it fall, but when she heard the sound, I saw the hunger in her grow. He did, too, in the opposite direction at the same time she dropped her cake. She said nothing as I continued to move toward her, backing her up to the side of the building until her body was pressed against it.